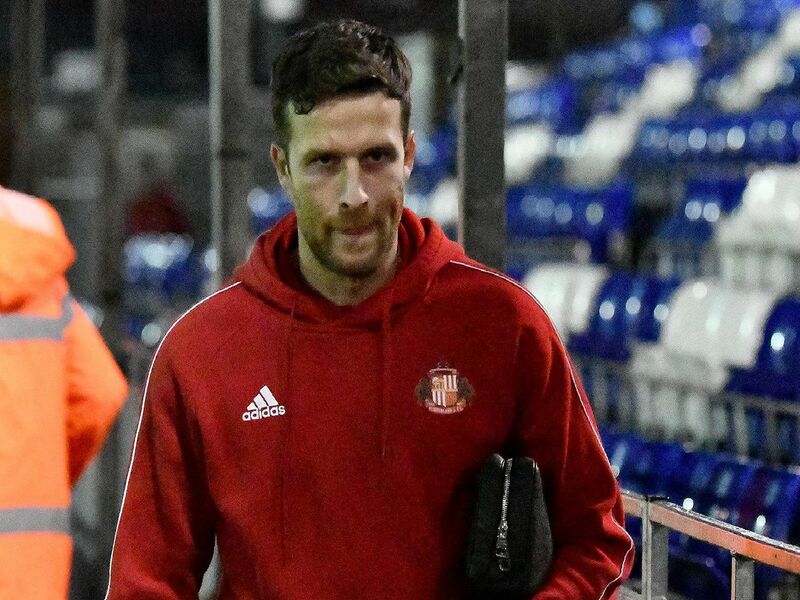 Sunderland continue their League One promotion push with a trip to Accrington tomorrow evening - and Jack Ross has provided some key updates ahead of the game. "Theyve been really good since. The good thing for us is weve got a lot to focus on and regardless of how Sunday panned out, we recognised the importance of tomorrow evening and Saturday too. 2. How is Lee Cattermole? "Lee has been okay. His disappointed was similar to the others because they all put so much into it. To lose it in that manner is painful and is sore." "Adam Matthews remains out and obviously didn't make Sunday. He actually had a recurrence of his hamstring injury on Friday. We actually thought he was going to be fit for Sunday but then had a recurrence in training." "We have doubts over a few more, but we'll allow ourselves another 24 hours to assess them. There will be some enforced changes in that regard and some others we maybe look at."